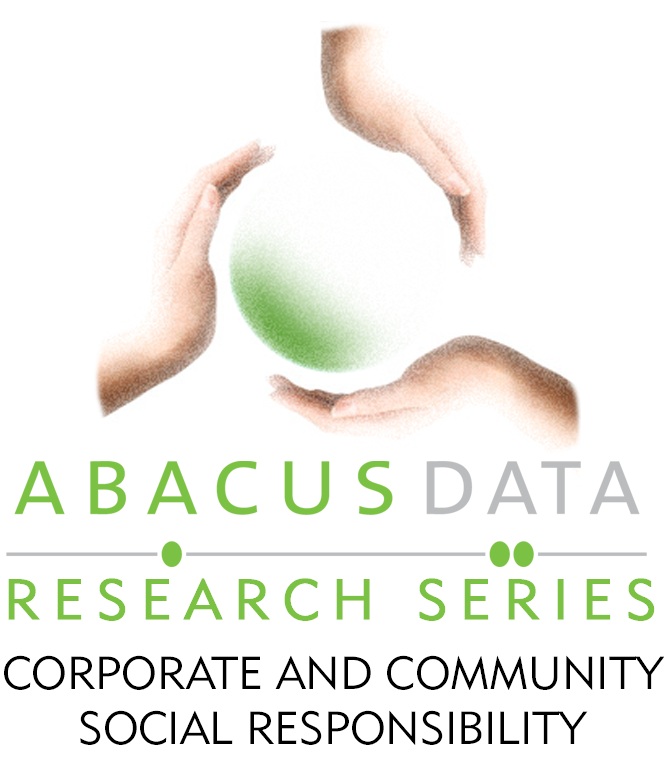 This is the fourth release in a six-part series from Abacus Data on Canadian consumers’ attitudes and behaviour on corporate and community social responsibility. 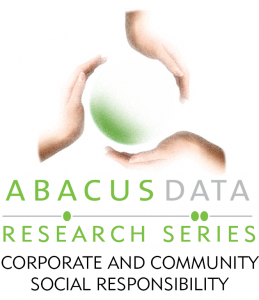 Abacus Data has partnered with the Corporate and Community Social Responsibility Conference held at Algonquin College in Ottawa, Ontario on this series. As corporations and organizations across Canada continue to develop comprehensive corporate social responsibility strategies, a new survey finds that a large number of Canadians are, or want to be, ethical investors. Although most Canadians cite their return on investment as their top concern, the market for ethical investments is significant, particularly among women and older Canadians. These ethical investors are more likely to choose investments that are socially responsible, even if there is a lower financial return on investment. The study found that local concerns trump national or even international issues when Canadians consider where they would like to see positive social or environmental impacts. This suggests that corporations and organizations seeking to develop CSR strategies should focus on the impact their programs have on local communities. The results also suggest that financial institutions and investment brokerages have opportunities to market ethical funds to a large portion of the Canadian population. The study also found that a focus on environmental issues is not sufficient in a corporation’s CSR strategy. Canadians were more likely to prefer to see positive impacts in affordable housing, education and training, and hunger reduction, than in environmental causes or public transportation. Between March 24 and 28, 2011 Abacus Data Inc. conducted an online survey among 1,000 randomly selected Canadian adults from an online panel of over 100,000 Canadians. The margin of error—which measures sampling variability—is comparable to +/- 3.2%, 19 times out of 20. Results of the survey were statistically weighted by gender, age, region, and language using census data from Statistics Canada. Totals may not add up to 100 due to rounding.